The transport of high value goods demands the highest security qualifications and ultra modern security and surveillance technology. 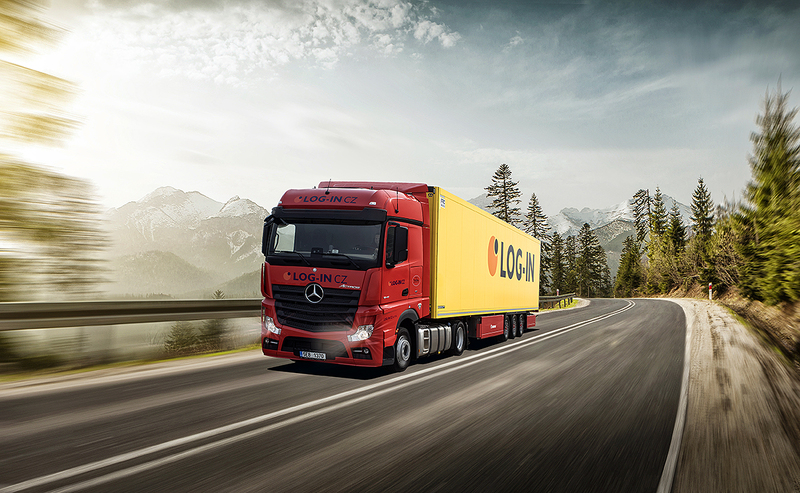 The security philosophy of LOG-IN CZ is based on pro-active security management & thanks to advanced IT technology; our vehicles are consistently located and monitored, so that there is absolute control from the start to the end of the route. For this reason, our company transports finished and half-finished goods with special security lorries on TAPA TSR1 standard. We implement the logistics concepts of our customers independently and therefore we are an integrated partner in supply chain of our customers mostly coming from tobacco industry or as producers of electronics, pharmaceuticals and foodstuffs. Rating agency Bisnode Česká republika a.s. awarded us rating AAA. We rank among the most stable and credible companies in the Czech Republic.